TORONTO, ON., (Nov. 19, 2014) – Start planning that next adventure; a new ride is on its way. 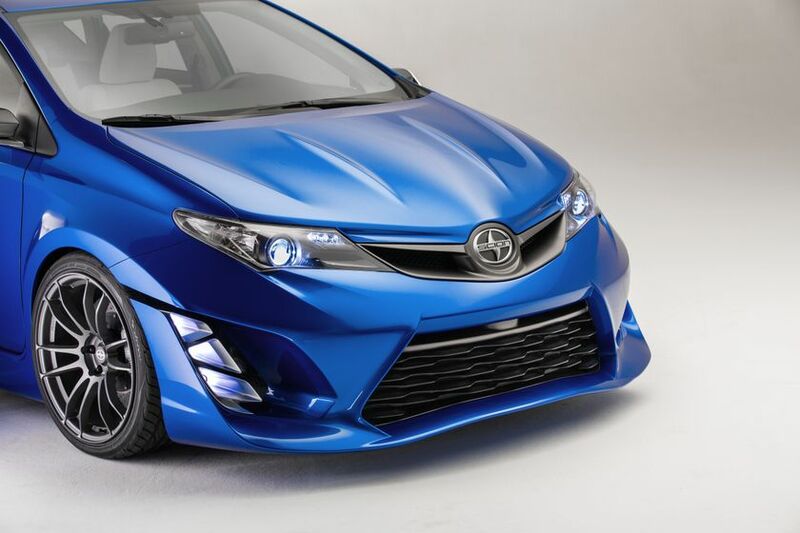 After revealing the iM Concept car today at the Los Angeles Auto Show, Scion announced that a production version of the versatile five-door compact hatchback will be coming to dealerships in 2015. 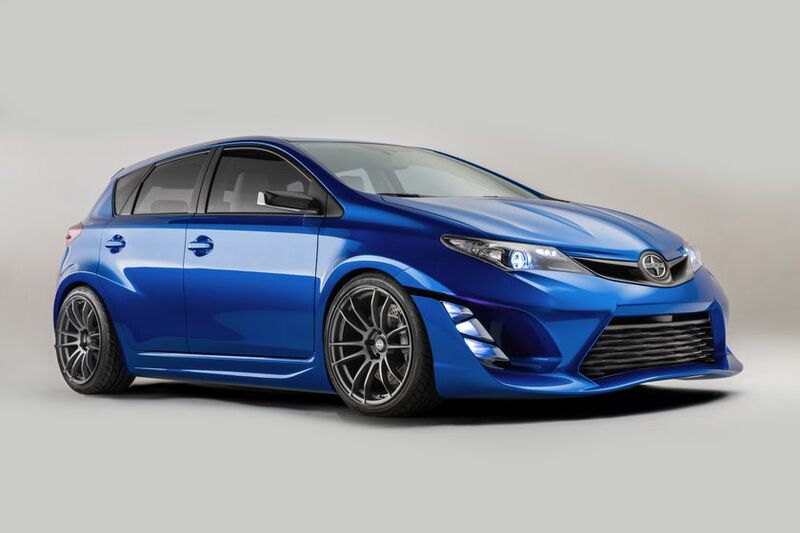 “Scion owners are passionate about their vehicles, and we’re excited to continue bringing dynamic, new product that fit the lifestyles of our customers,” said Cyril Dimitris, Director, Scion Canada. 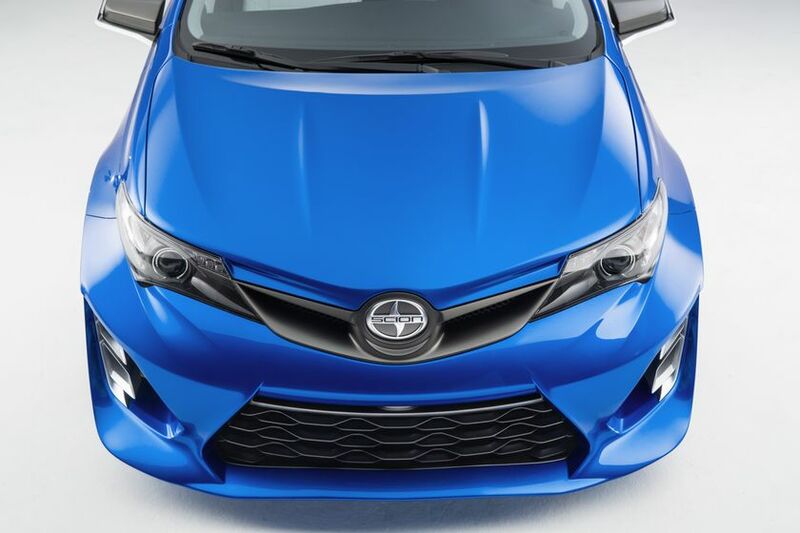 Scion attracts those with an independent spirit and desire to stand apart from the crowd. But many of today’s consumers also value a degree of practicality to support their self-reliance and more mobile lifestyles. 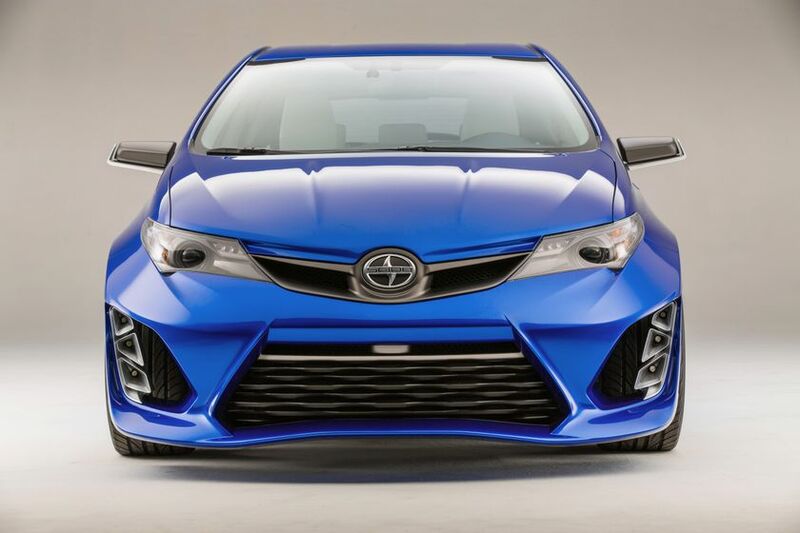 They value both fun and sensibility in a vehicle choice. 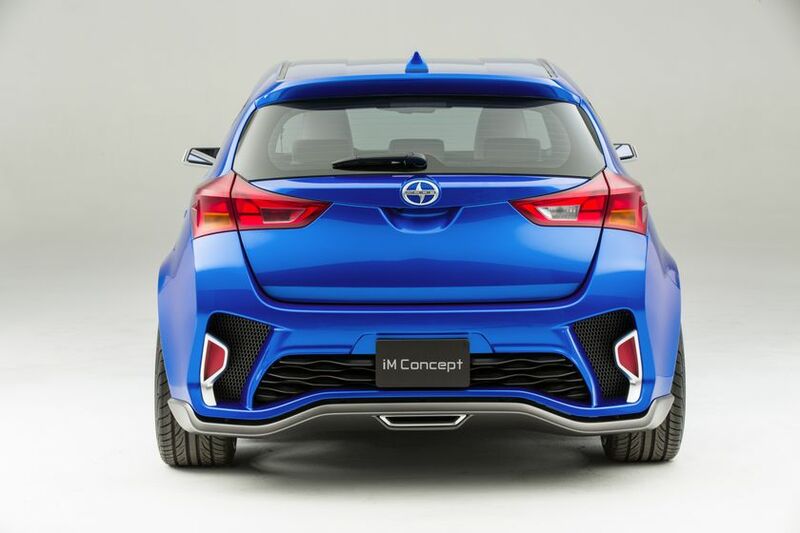 The iM Concept is a hatchback that earns its name from characteristics aimed at this evolving audience. 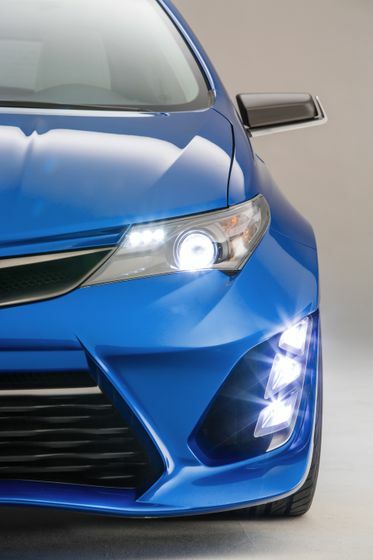 The “i” stands for individuality and intriguing. 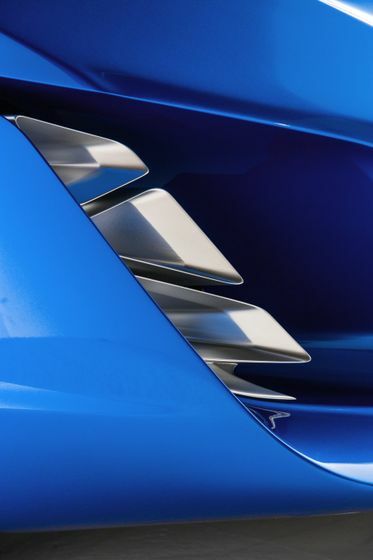 The “M” stands for modern, multifaceted and magnetic. 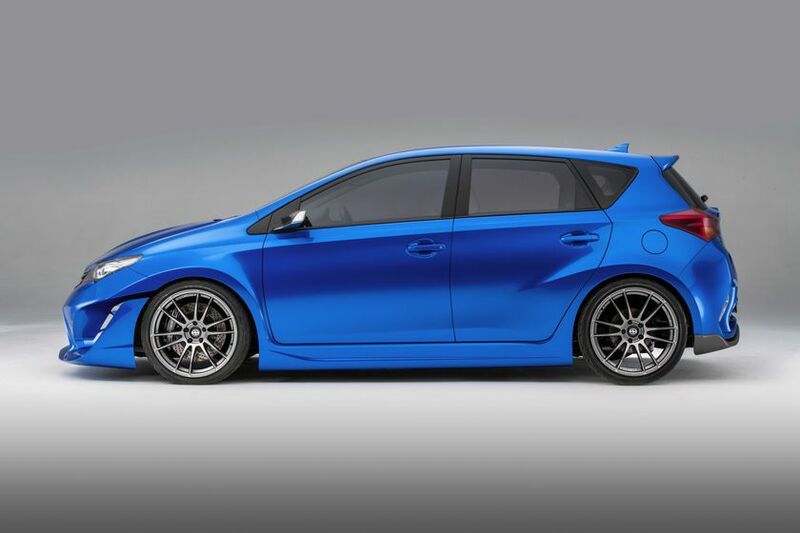 Its captivating styling and custom-blended “Incrediblue” paint are complemented by matte silver and gunmetal accents. 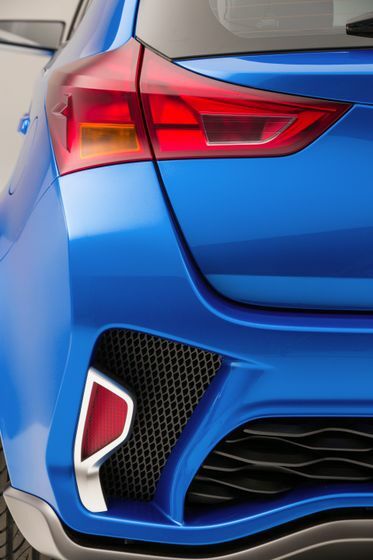 The iM Concept communicates its sporty handling and racing inspiration through a wide stance and low ride height for a grounded appearance. 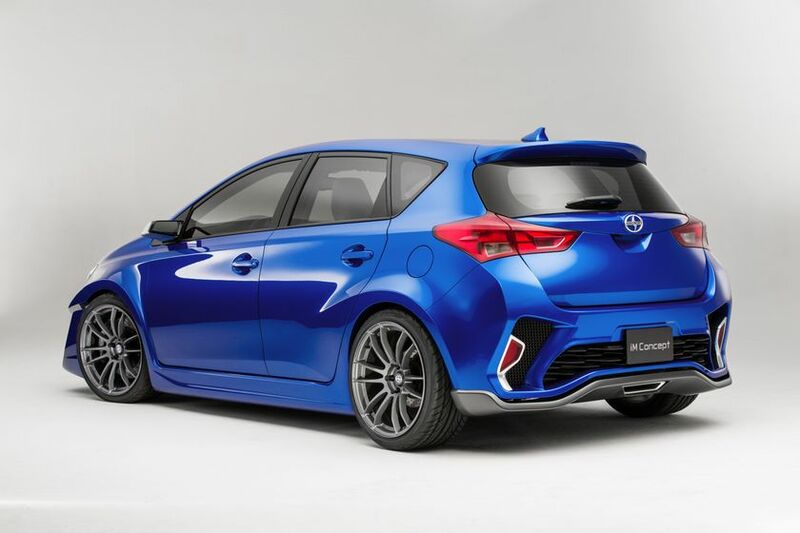 It features front and rear bumper overhangs that create dynamic surfaces, as well as geometric grille inserts, deep air intakes and fog lights. 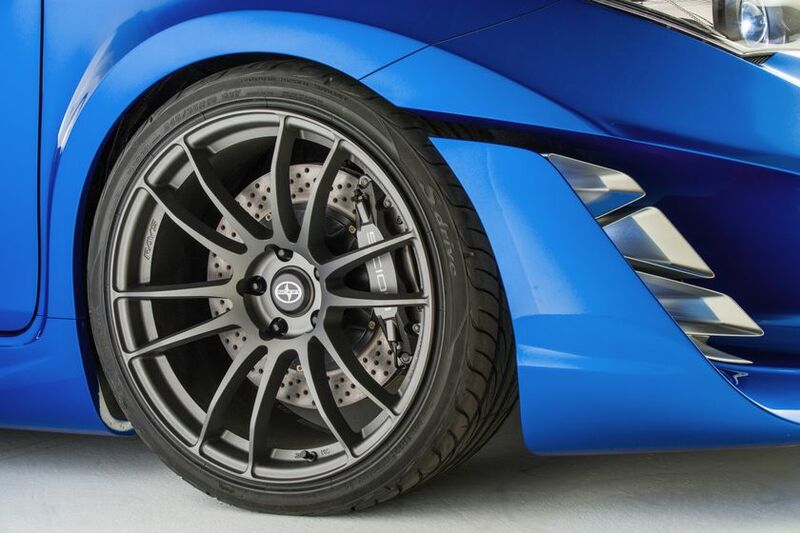 Large 19-inch forged alloy wheels sit flush with the body while vented rotors with 4-piston front calipers work with the adjustable-height racing suspension. 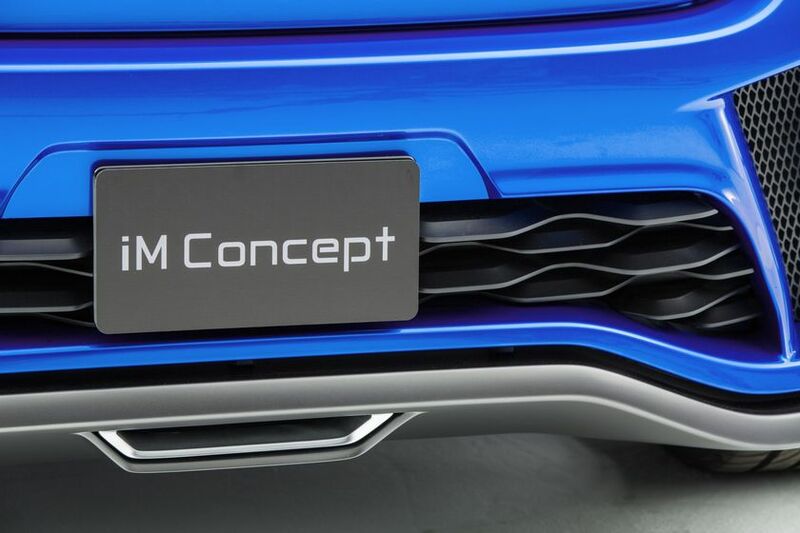 Urban drivers can expect the iM Concept to meet the needs of city streets with excellent fuel efficiency, sporty handling and easy parking. 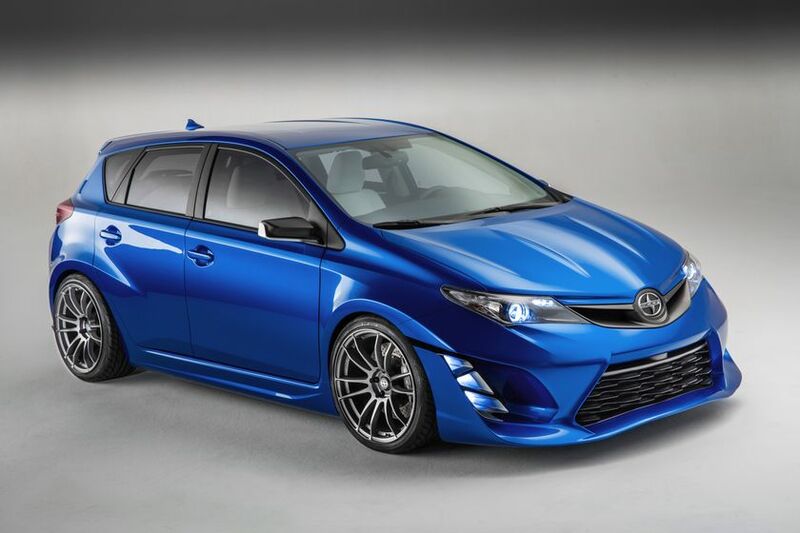 Details on the production version’s transmission, engine, technology and other details will be available in 2015. Pricing information will also be available next year. 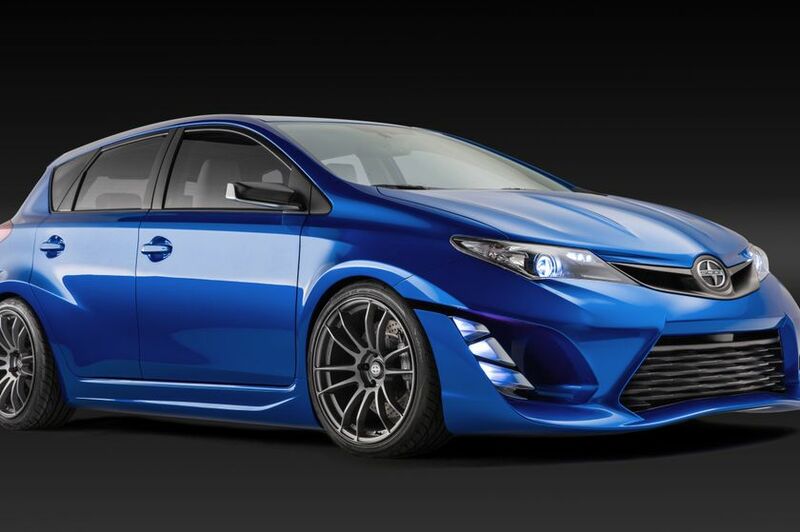 To follow Scion news at the LA Auto Show use the hashtag #iMConcept.